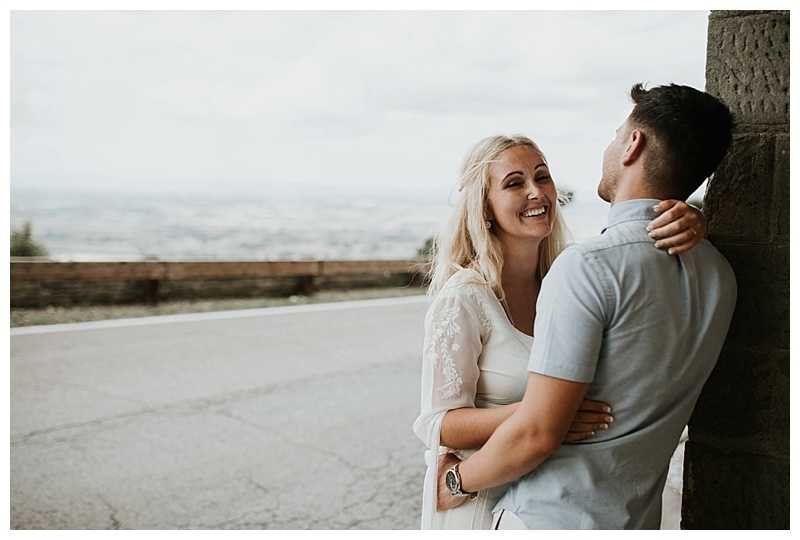 When I first met Rachel & Ashley in 2017 and was told they’d be getting married abroad, in Tuscany / Italy, I can’t even begin to tell you how excited I was! 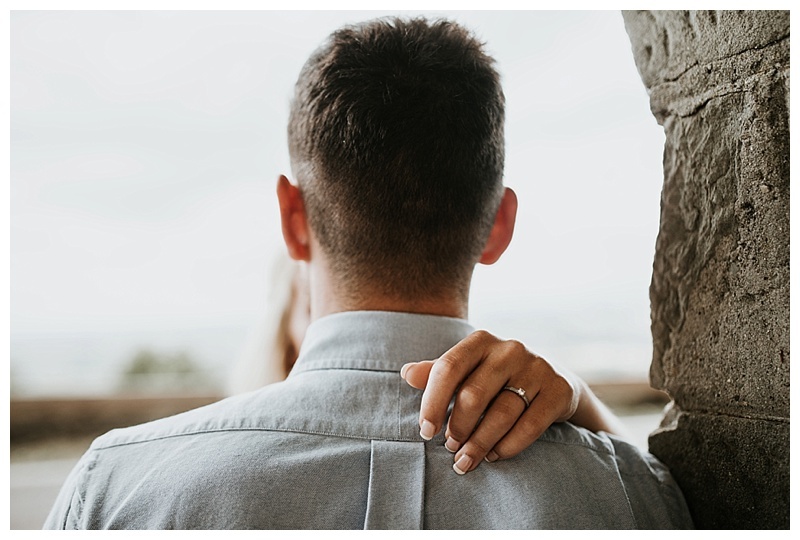 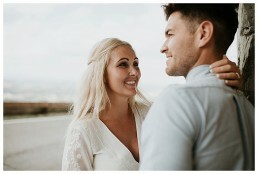 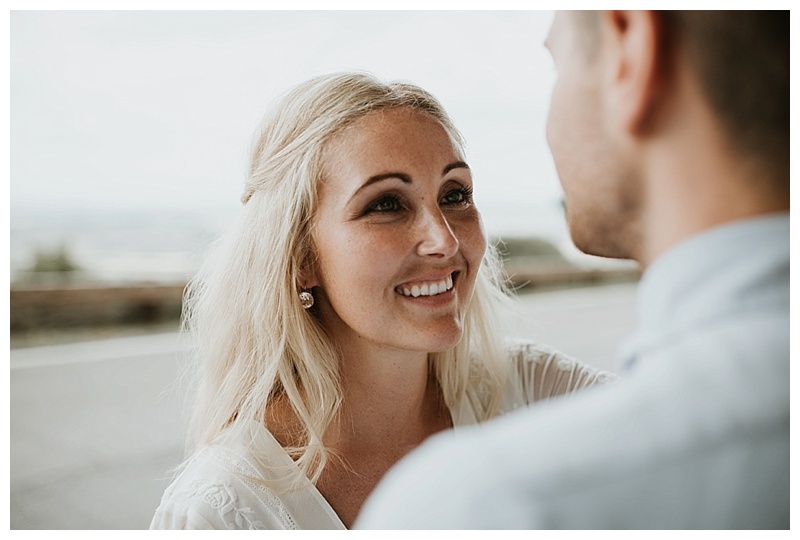 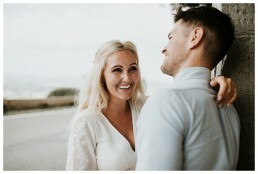 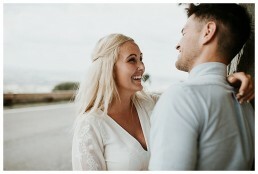 Did someone say Destination Wedding Photographer? 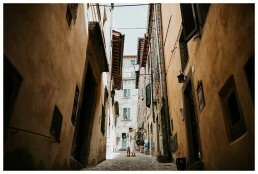 I have always wanted to go to Italy for as long as I can remember! 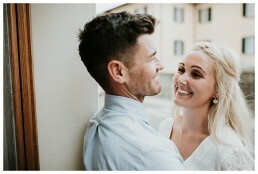 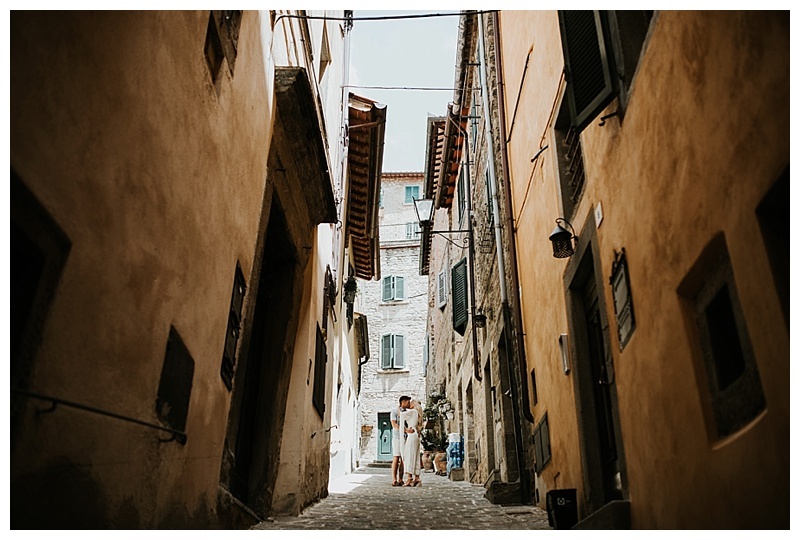 Being asked to photograph a wedding in Italy therefore, literally a dream come true! 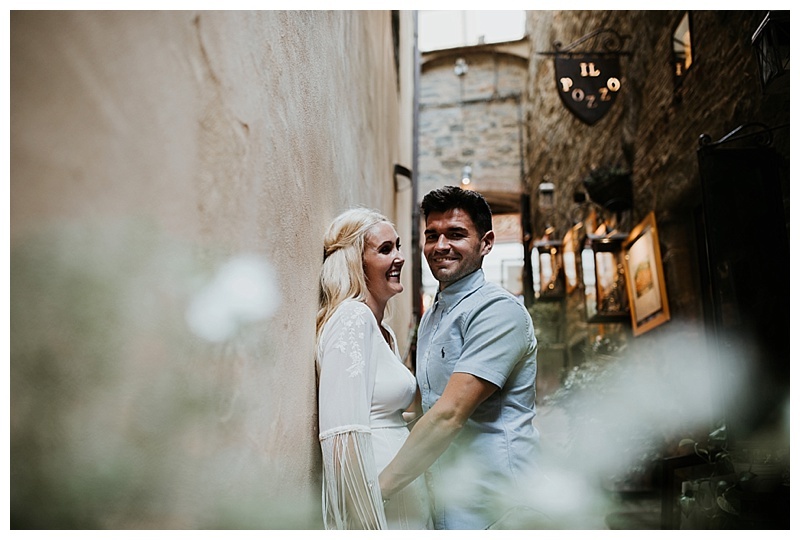 Luxuriously furnished and built in the 18th century, the wedding was to take place at Villa Baroncino, a refurbished Olive mill surrounded by unbelievable views and a short drive away from where one of my favourite films ‘ Under The Tuscan Sun’ was set. 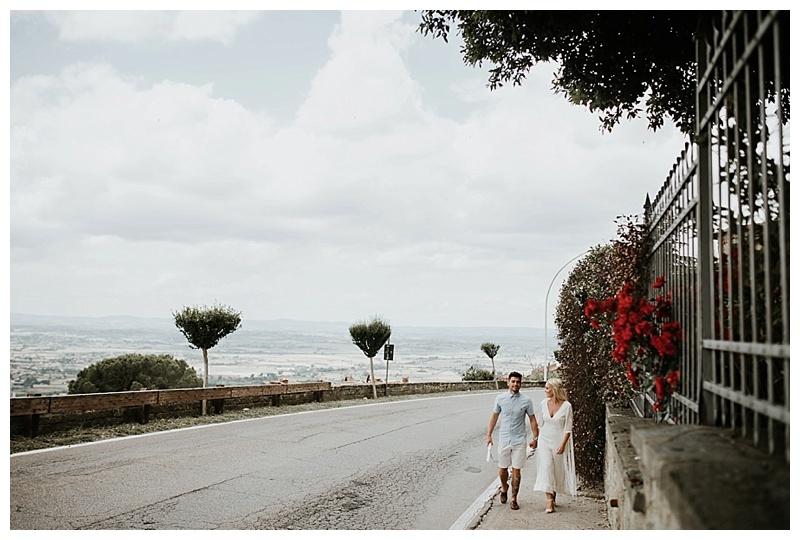 This alone was enough to justify my trip to Italy and I think the taxi driver may have been a little overwhelmed with the squeal of delight as we drove past! 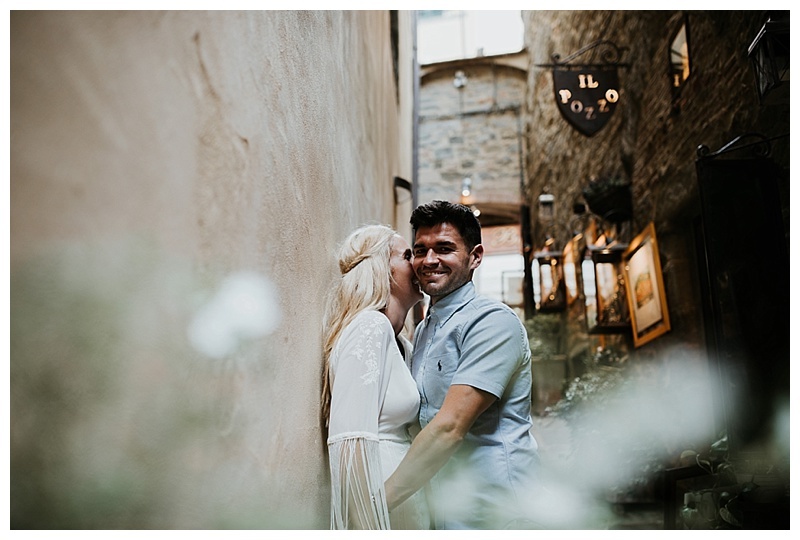 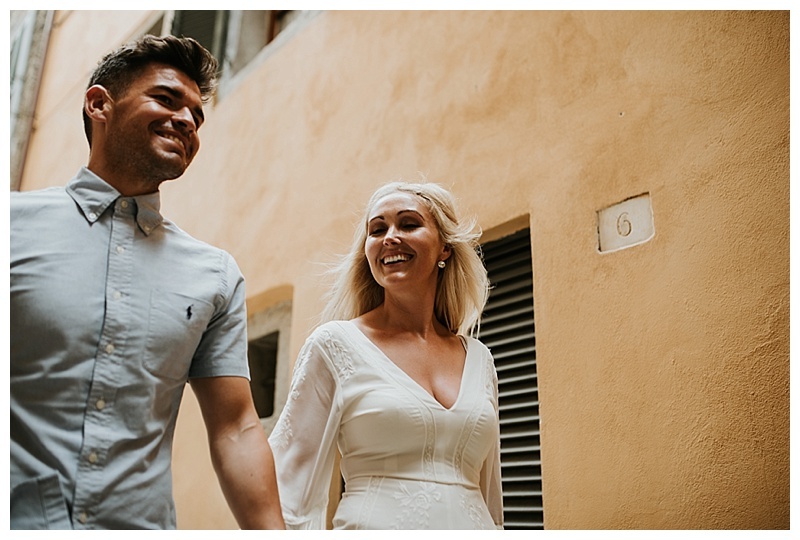 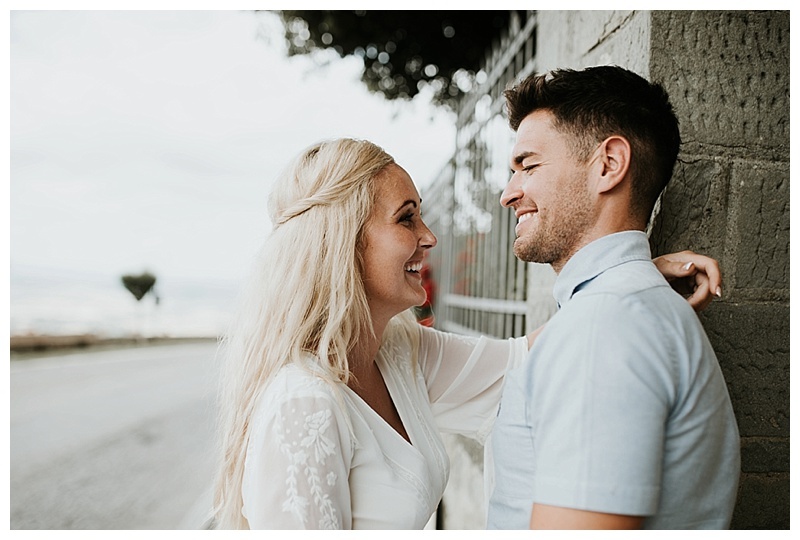 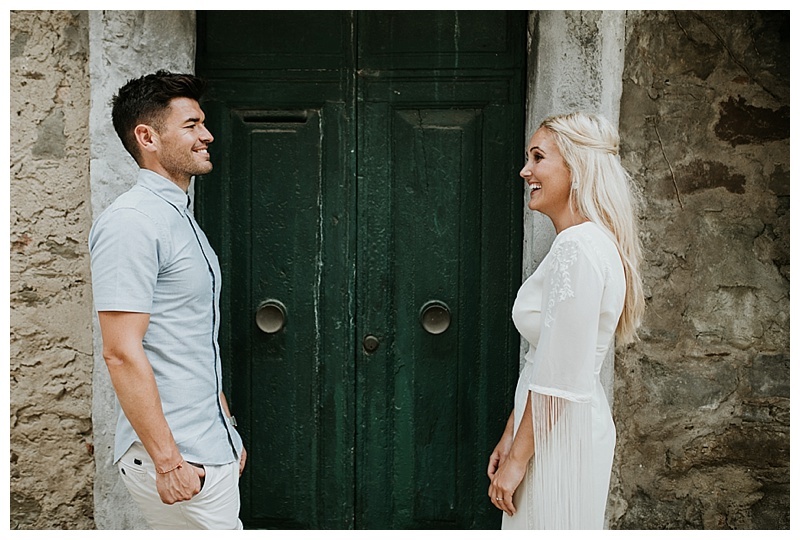 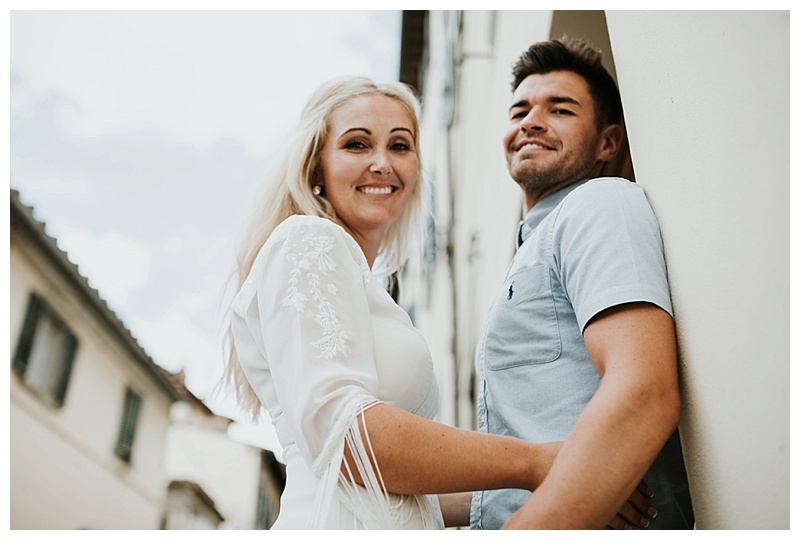 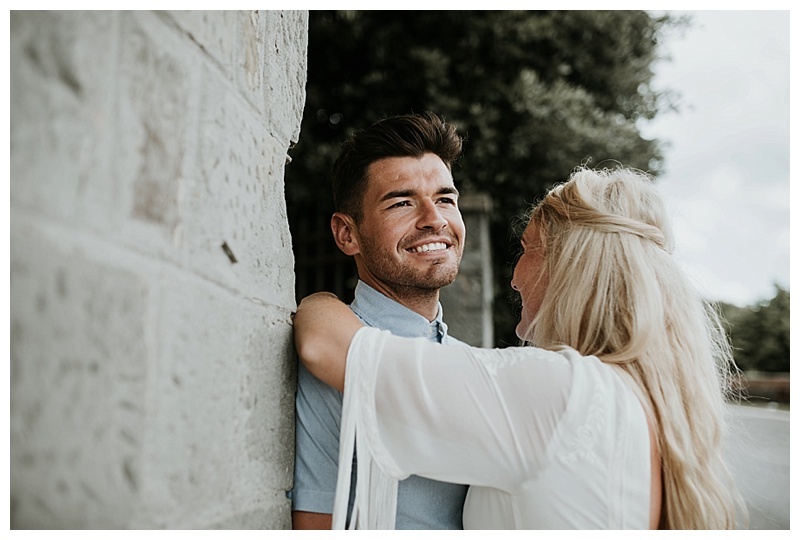 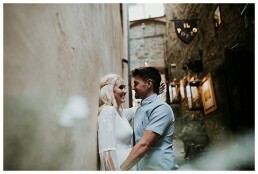 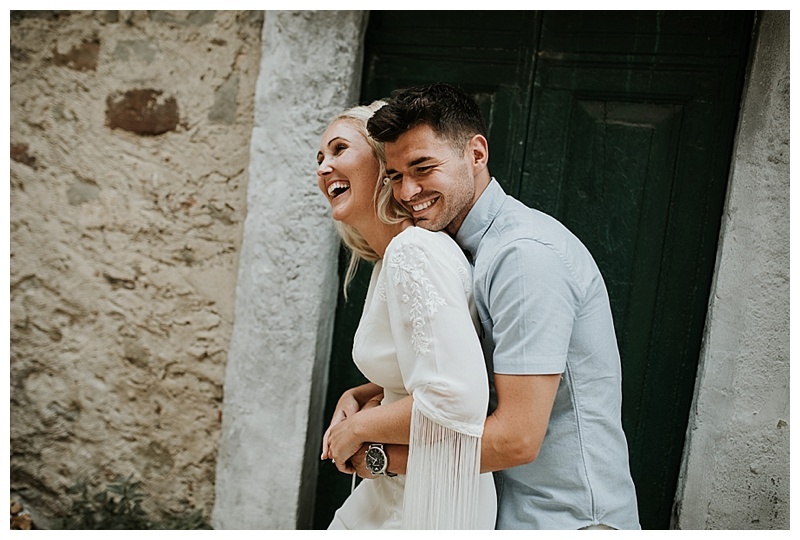 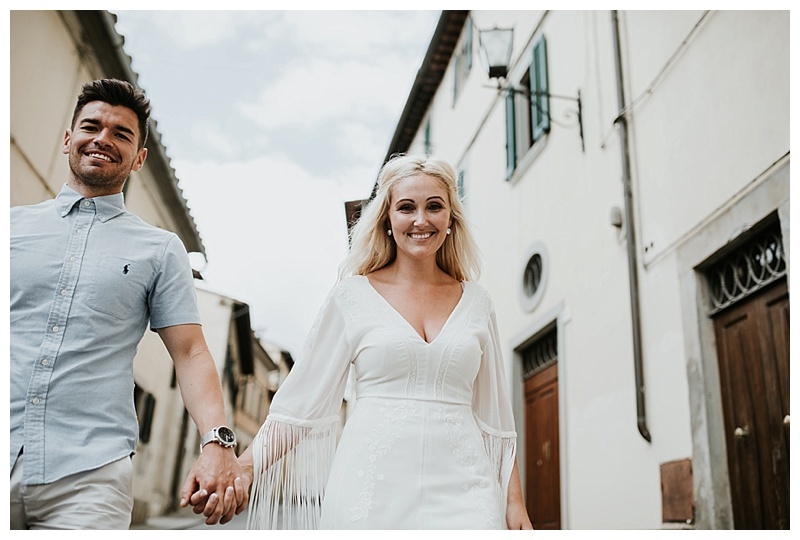 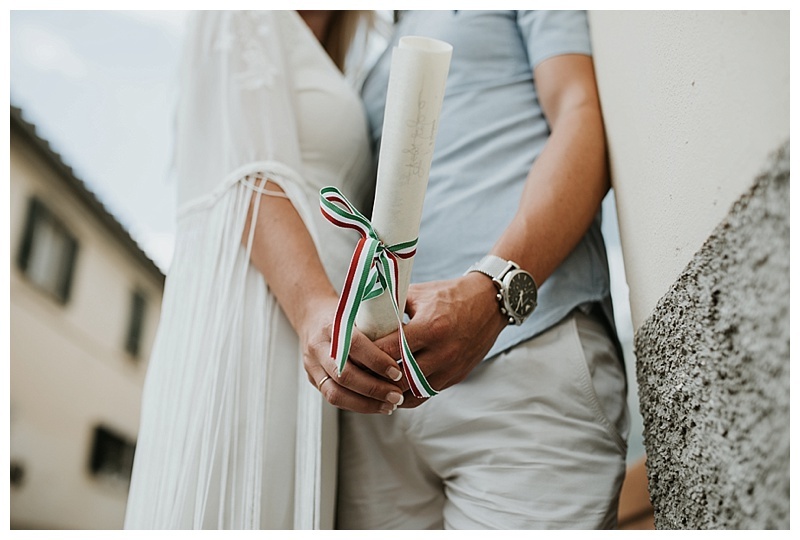 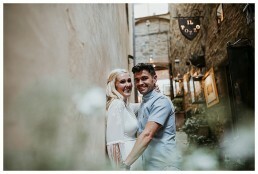 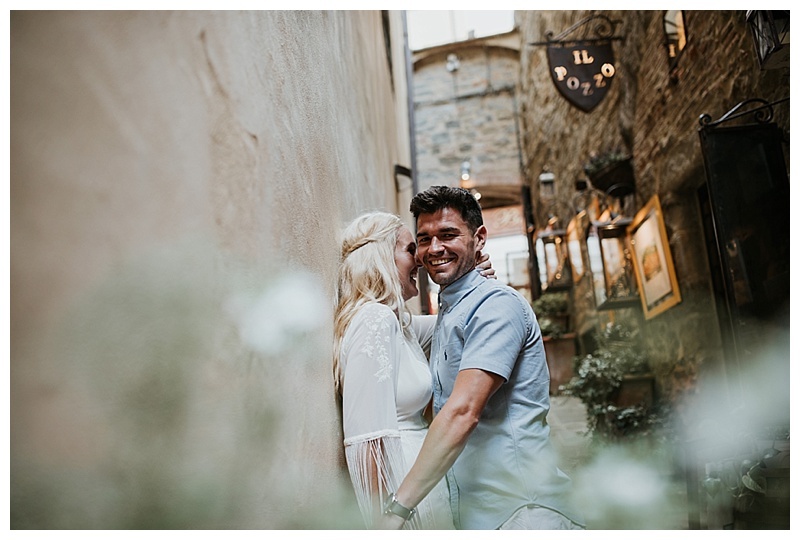 Before the ‘big day’ at Villa Baroncino, I joined Ashley and Rachel at the town hall in Cortona for their official ceremony and a pre-wedding shoot around the town. 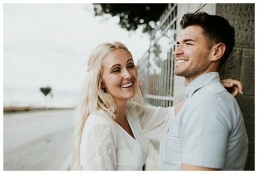 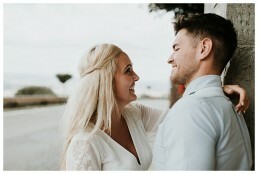 These are some of my favourite images to date, I just love the colours and the street vibe! 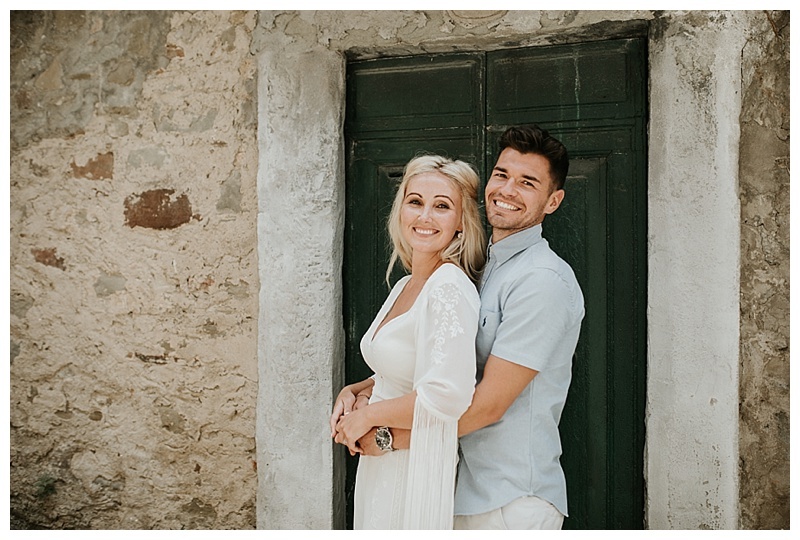 Stay tuned for the full wedding celebration that took place the following day . 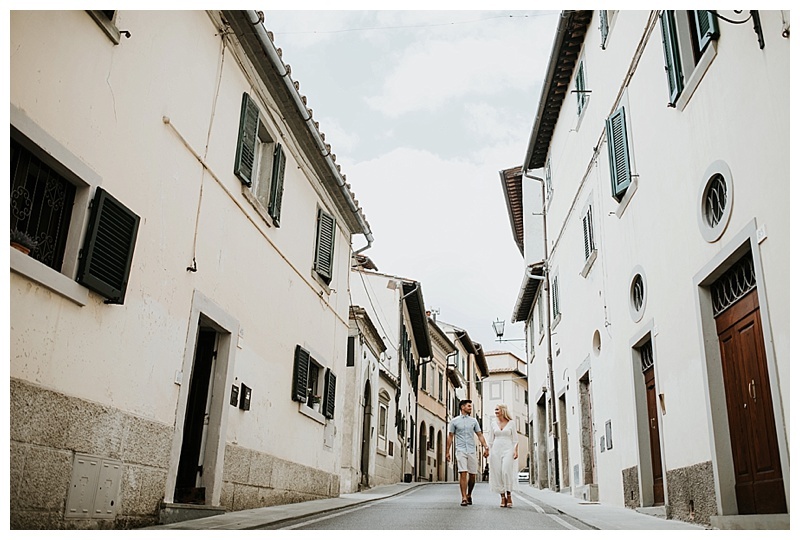 . .
Why settle for Wales when you have Italy, Greece and many other stunning countries just a short plane ride away?! 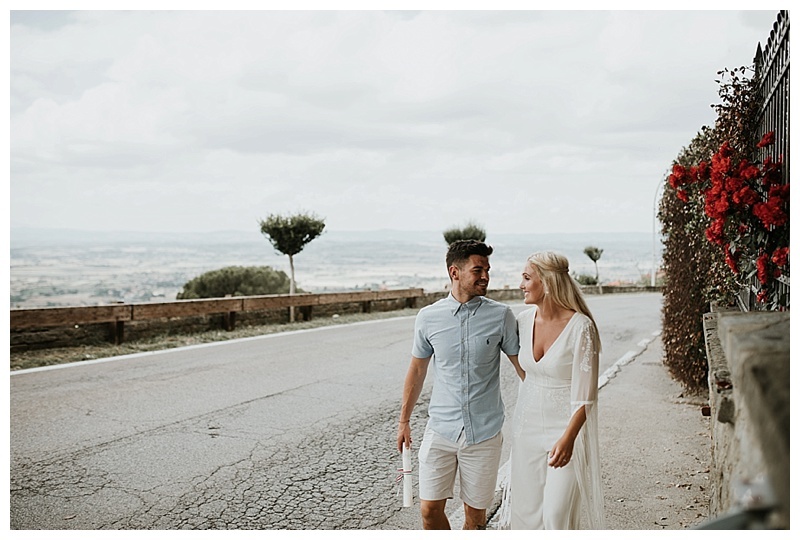 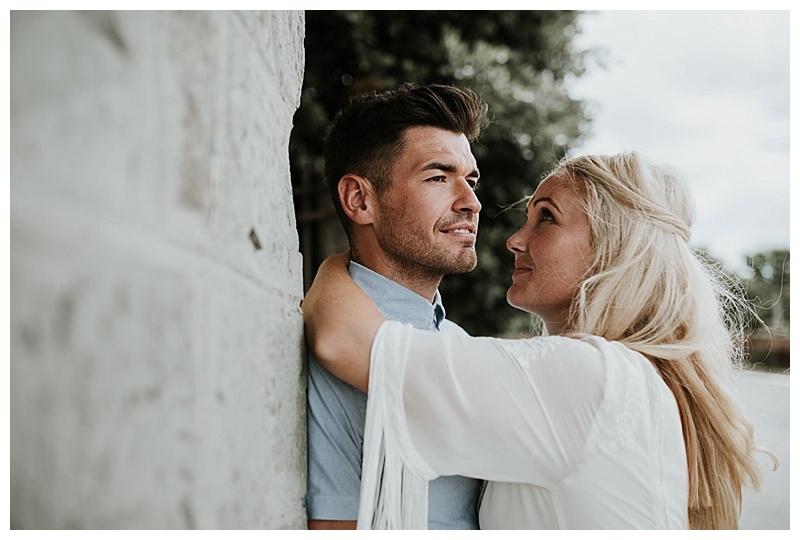 I have travelled to many of the most beautiful areas of the world and it is now my absolute dream to be able to combine my love of travelling with my passion for wedding photography. 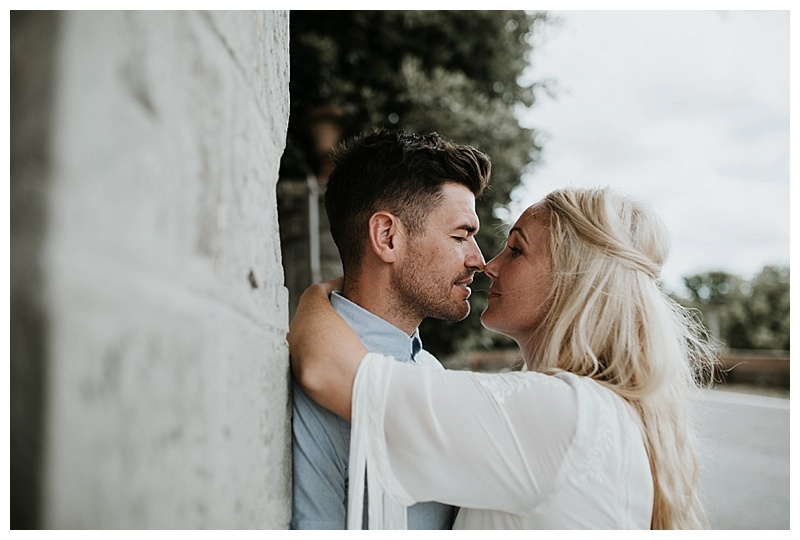 As much as I love photographing weddings here in the UK, it is fantastic to get away and photograph something a little bit different!